This is a weekend Orientation Camp organised by the Ecologise Network. It is a part of a programme through which those living in cities can explore living in an ecologically more sensitive and sustainable manner. The camp also aims to expose participants to the current world crisis of global warming, resource depletion and growing inequality. 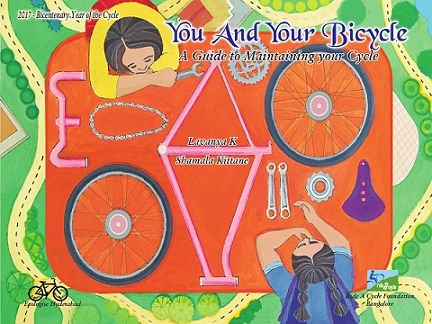 To mark the bicentenary year of the bicycle, and to promote cycling among children, Ecologise Hyderabad and Ride A Cycle, Bangalore has published book on bicycle maintenance entitled ‘You and Your Cycle: A Guide to Maintenance’. The fully illustrated 40-page book is authored by Lavanya K and Shamala Kittane and is priced at Rs. 50/. 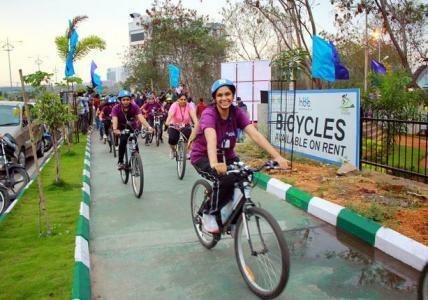 Cycle enthusiasts from across the city of Hyderabad gathered on January 29, 2017, to celebrate the bicentenary of the invention of the bicycle. The event was organised by Ecologise and included a film screening and a talk by T. Vijayendra, a founding member of Ecologise Hyderabad, on the relevance of the bicentennial year of bicycle. The revised version of a talk given by Soujanya Mantravadi at the Future of Energy for Hyderabad workshop held at La Makaan, Hyderabad on 24. 07. 2016, organized by Ecologise Hyderabad. It explores the implications of the end of the fossil fuel era and ways in which residents of Hyderabad can start preparing for it. 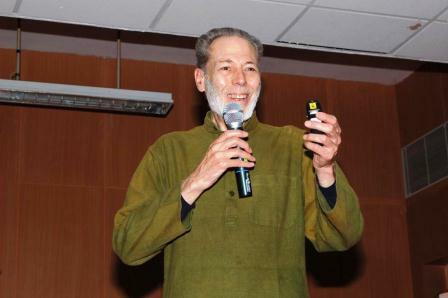 The renowned American ecological economist, Gandhian thinker and author Prof. Mark Lindley will be delivering a series of lectures in Bangalore, starting from 25th. Academic institutions hosting him in the city include IISc, NIAS, Azim Premji University, ATREE and Gandhi Bhavan. The lecture tour is being organised by the Ecologise network and Graama Seva Sangha. Soujanya Mantravadi writes: The workshop was attended by 32 participants. Organised by three members of the Ecologise group and five resource people, the programme was intended to send out a strong message that the energy aspects of the city is goes beyond electricity. The workshop witnessed elaborate and edifying discussions between the participants and speakers. Mayank Ale writes: There is an acute shortage of water in Hyderabad. 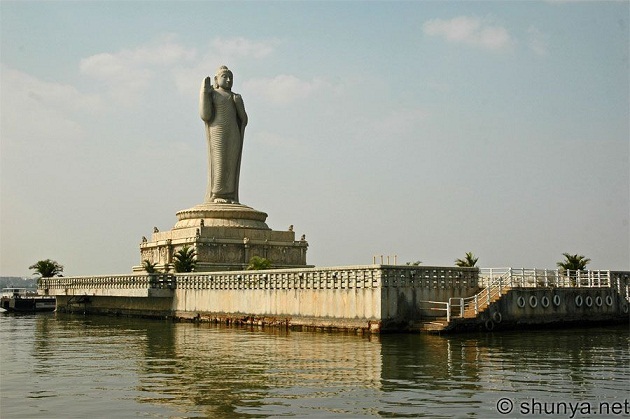 Today Hyderabad receives water from 4 rivers – Musi, Krishna, Godavari and Manjeera. 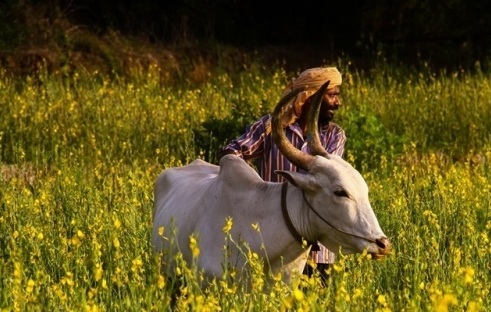 With 2 of the 4 rivers, Manjeera and Musi, drying up due to over usage, the city is facing acute water shortage and are getting water from farther and farther away. For the first workshop of Ecologise Hyderabad, we chose the topic of Rain Water Harvesting because it is of great current interest. We were both overwhelmed and humbled by the huge response we got for the workshop. The workshop was attended by 24 registered participants, 5 members of the Ecologise group and 5 resource persons. Some of us have recently created a small group called ‘Ecologise Hyderabad’. The aim of the group is to look at the many ecological crises of the city holistically, interact with experts and social activist and run programmes to strengthen the efforts of the activists in running green programmes in different localities of the city. 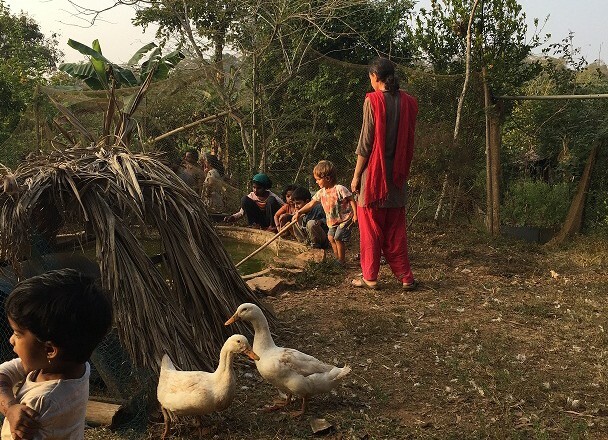 The camp is a great opportunity to meet people who are trying to make the transition from urban to rural or at least high impact to low impact lifestyles, to find inspiration, role models, ideas and perhaps answers to those questions and challenges that well meaning conventional thinking relatives and friends keep hurling at you. Letter from Shreekumar of Sangatya Commune, who hosted the first Ecologise Camp We had a good beginning to the Ecologise programme with the first orientation camp held at Sangatya Commune, Nakre, Karkala. Bill McKibben, American environmentalist, author and journalist who has written extensively on the impact of global warming, heads 350.org, which recently organised the People’s Climate March in New York, attended by an estimated 400,000 people. McKibben is the winner of the 2013 Gandhi Prize, Right Livelihood Award or the Alternative Nobel, and the Thomas Merton Prize.